please create an Online Account. The Evergreen Collection Formulas are experience-derived formulas crafted by expert clinicians from China, Taiwan, and the US targeting modern conditions. Evergreen Classic Herbal Formulas is a line of approximately 200 traditional herbal formulas made from the highest quality standardized, full-spectrum herbal extracts. 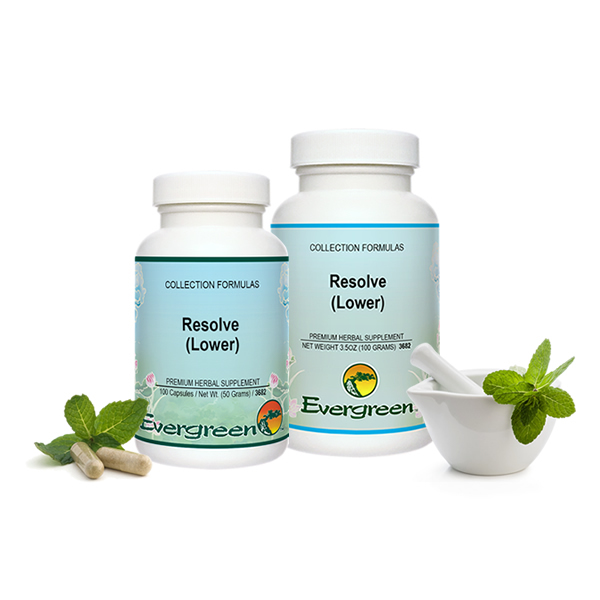 Evergreen Classic Single Herbs is a line of approximately 350 individual single herbs made from the highest quality standardized, full-spectrum herbal extracts. 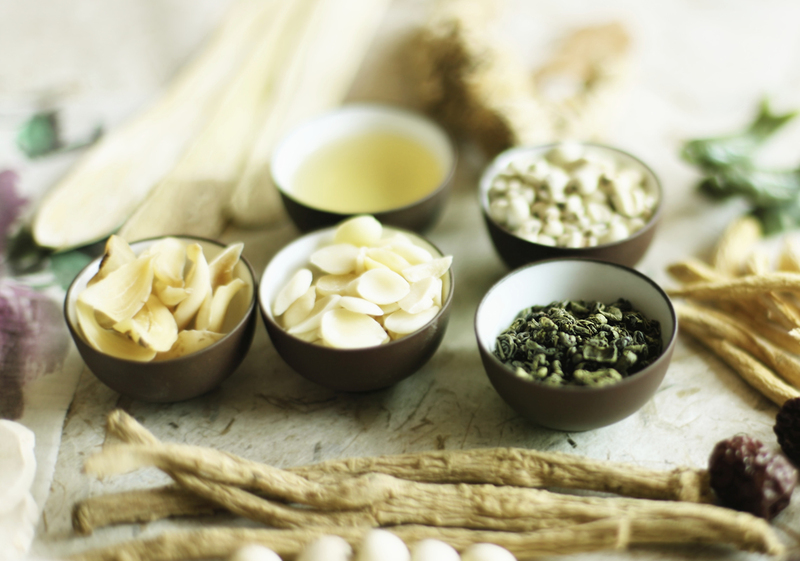 Enrich your practice and your knowledge with essential supplies for your clinic and the works authored by TCM masters. Orders placed before 2 pm PT ship out via UPS the same day. 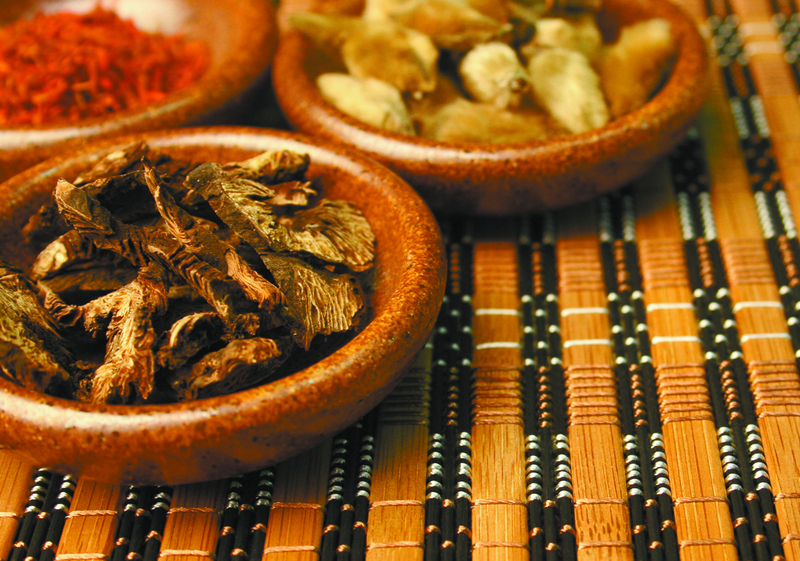 FREE pharmacy supplies with your Starter Kit order to help set up your herbal pharmacy. Receive up to 20% OFF your herb orders when you purchase in volume. From "seed to shelf," Evergreen ensures purity, safety and potency in our herbal extracts by following standards of current Good Manufacturing Practice (cGMP) established by the US Food and Drug Administration (FDA) and World Health Organization (WHO). 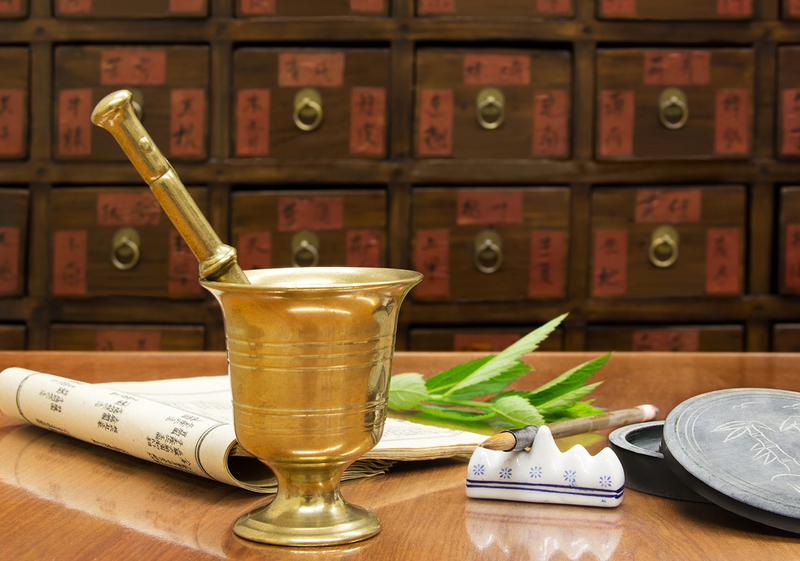 Efforts put forth by our team of experts in chemistry, microbiology, and Chinese medicine result in a Certificate of Analysis (COA), which guarantees that your practitioner receives the highest quality product that is safe and effective. 2019 © Evergreen Herbs & Medical Supplies, LLC. No part of this website may be reproduced, stored in a retrieval system, or transmitted, in any form or by any means, electronic, mechanical, photocopying, recording, or otherwise, without the prior written permission of Evergreen Herbs & Medical Supplies, LLC. Evergreen and the Evergreen logo are trademarks of Evergreen Herbs & Medical Supplies, LLC. Statements made in this website have not been evaluated by the FDA. These products are not intended to diagnose, treat, cure or prevent any disease.